ClubCorp has retained Hanold Associates for their Chief Human Resources Officer search. Jason Hanold, Keri Gavin and Kile Hanold are leading the search for the role located at the company’s headquarters in Dallas, Texas. 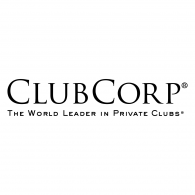 Established in 1957, ClubCorp has operated with the central purpose of building the relationships and enriching the lives of its members and is the largest owner and operator of more than 200 private golf and country clubs, business clubs, sports clubs, and alumni clubs in markets across the country. With some of the best amenities in the industry, members can tee up at championship golf courses, savor handcrafted cuisine in their restaurants, work out in their fitness centers, relax at their pools and toast with good friends. ClubCorp is dedicated to forward-thinking designs, innovative programming and services to fit the way members use their club. Since 2007, ClubCorp has invested more than $800 million in their clubs with the goal of making them more vibrant and relevant in their communities and enhancing daily life for private club members of today. In 2017, ClubCorp was acquired by private equity group, Apollo Global Management. They have 20,000 peak-season employee partners and more than 430,000 members. Revenues in 2017 were approximately $1B. Reporting to Chief Executive Officer, David Pillsbury, the Chief Human Resources Officer is directly responsible for overall strategy and leadership of the Human Resources department, including developing effective working relationships with senior executives, peers and all members of the management team, achieving high levels of organizational effectiveness, employee engagement, productivity and performance. 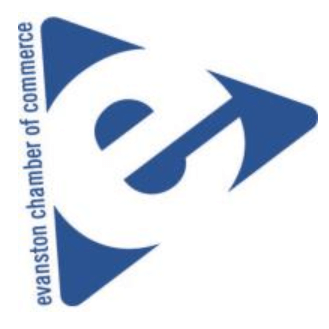 This leader will take HR at ClubCorp to the next level by developing workforce plans, building scalable processes and implementing strategies that support ClubCorp’s ambitious and exciting goals. They will be responsible for the overall alignment of the organization’s people and business objectives and will work to deploy the appropriate business policies, practices, compensation programs, communication and training to achieve these results.